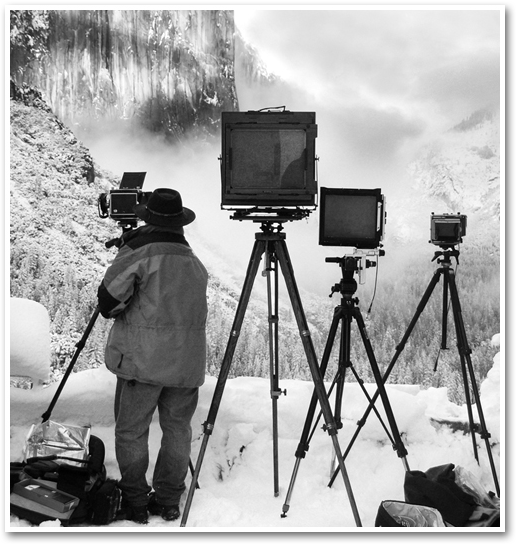 Welcome to the JOHN GAVRILIS GALLERY, specializing in large format nature photography. This web site is intended to both introduce and reacquaint you to the photographic works of John Gavrilis. The site will allow you to view selected images from various geographical locations throughout the United States.